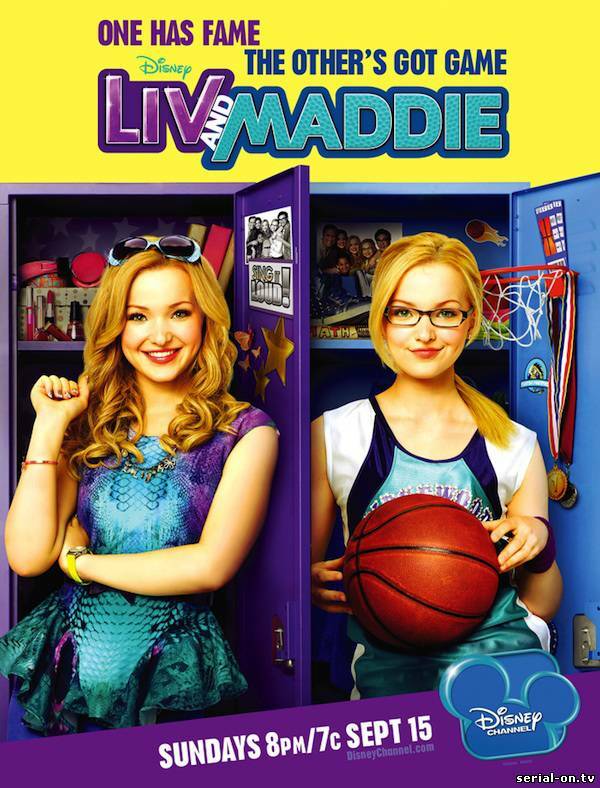 Liv and Maddie is an American teen sitcom created by John D. Beck and Ron Hart and produced by It’s a Laugh Productions for Disney Channel. The series revolves around Liv readjusting to normal family life after production on her successful television program Sing It Loud! ended. The logo of the TV show was probably designed based on Futura Bold, which is a classic and widely used geometric sans serif by Paul Renner. You can preview and purchase the font here. In addition to Liv and Maddie (TV Show), Futura typeface is also used in the following logos, movie posters or album covers etc., including: Muscle of Love, Like Someone in Love, Vertex, Valentine’s Day, Bootleg (Kenshi Yonezu), Zodiac, Ozark (TV Series), Happy Feet, Chicago, The Social Network, Crazy Rich Asians, Github, Mean Girls, Resistance Fall of Man, The Muppets.